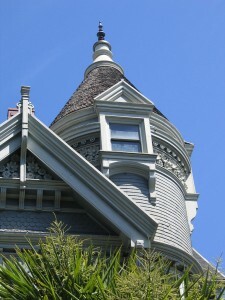 The Haas-Lilienthal House turret. Photo courtesy of Jurassicsnapz/Flickr. 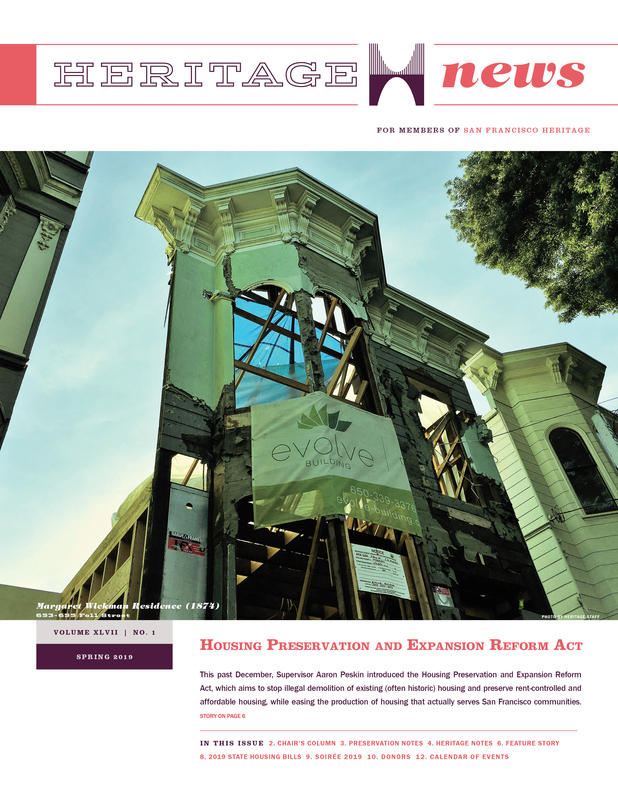 The Heritage offices are located in the historic Haas-Lilienthal House in San Francisco’s Pacific Heights neighborhood. The office is open Monday – Friday, 9 a.m. – 5 p.m. If you are interested in touring the Haas-Lilienthal House, visit our house tours page. If you are interested in the Heritage archive, you must make an appointment with research assistant Bill Beutner at wcbeutner@sfheritage.org or 415-441-3000 x10. The Heritage archive is available by appointment only.